Belarus, a small Eastern European country bordered by Russia, has begun the process of developing a gambling business as a way to further diversify its economy. The beginning of this gambling business development will be the implementation of rules governing online gaming and casino gaming in the country. The main products that drive Belarus’ economy are petroleum and petrochemicals and the manufacturing of heavy machinery. These industries have overwhelmingly driven the Belarussian economy since before the country’s independence from the former Soviet Union in 1991. 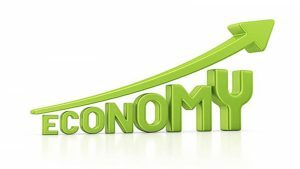 In addition, because of its emphasis on manufacturing, the country is more susceptible to a recession than other economies that are more diversified. It is hoped that by allowing gambling, Belarus will be able to increase its tourism, which currently accounts for about 1 percent of the nation’s economy. Although Belarus has many castles and other destinations tourists would like to visit, its tourism economy has not grown as quickly as its manufacturing economy. 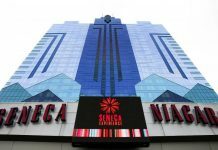 The Belarus government’s draft of the proposed gaming regulations has several provisions that must be adopted by its National Assembly to become law. 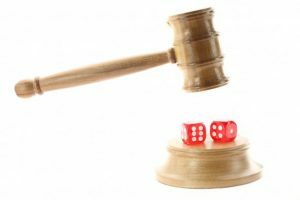 First, the government plans to make conditions for gaming operators easier and less subject to government overregulation. In the past, for example, gaming operators were forced to register each taxable item in the gaming business, such as gaming slot machines, tables for games, and machines for handling cash transactions had to be registered one a time, which was time-consuming and costly. Under the new legislation, equipment will be recorded using a computer, which will greatly decrease the amount of time reporting inventory for tax purposes. The government also proposed a reduction in tax rates. 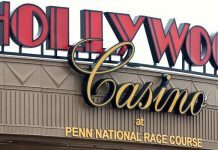 If the casino operators use the gaming equipment less than 15 days in the tax period, they will pay a reduced tax rate that is estimated to be 50 percent less than the current rate. This law is meant to encourage businesses to open casinos on the weekends, new gaming operations, and businesses that organize poker tournaments, as well as businesses that work on modernizing or repairing the equipment used for gaming. The government has stated the reduced rates for gambling taxes will remain at the fixed level for at least three years. Second, the regulations call for the legalization of online gaming in the country. 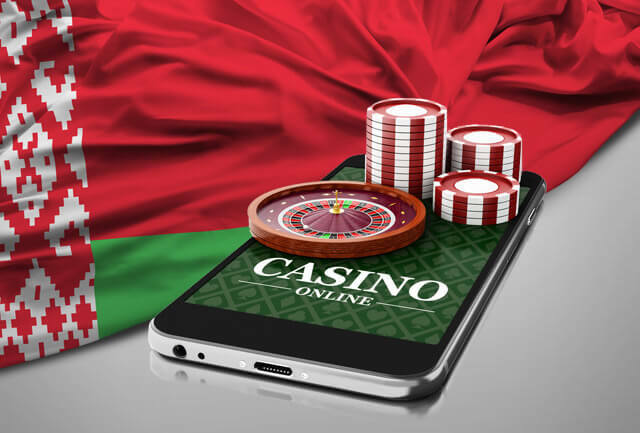 The government of Belarus will allow both domestic and foreign investments in online gaming as long as they are authorized by the government. For the first two years of online gaming, which will cover both casino-type gaming and the creation of sportsbooks online, the Belarussian government is allowing a preliminary two-year transactional period. This is a trial period in which companies must prove they can adapt to the government regulations. 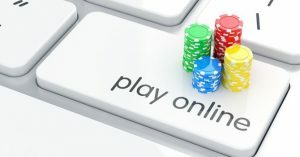 If the business proves it can follow the regulations, it will be granted a permanent license that will allow its online gaming business to continue. Belarus will also raise the gaming age in the country from 18 to 21. The raising of the age is in keeping with other countries’ regulations for visiting casinos. Also, the proposed regulations will forbid people from borrowing money from each other to gamble. This is supposed to prevent theft and fraud between gamblers while regulating currency distribution at casinos. It is hoped that the changes to Belarus’ laws will not only allow the country to increase the amount of tourism in the country but also allow online businesses to flourish, and, as a result, continue to diversify its manufacturing economy.